The investment management advisors from AOG Wealth Management, Inc., can help you meet your financial goals. We will serve as your financial steward and help you manage your wealth with accountability, accuracy and integrity. As a team, we incorporate multiple services and platforms to provide you with unique financial plans. Today, we discuss estate planning must-haves below. You need a will or trust in your estate plan, even if you do not have substantial assets, because they can help you distribute your property according to your wishes. The wording of your trust or will is important, and it has to be written in a manner consistent with the way you’ve bequeathed the assets that pass outside the will. This helps prevent a contested will. If you do not name your beneficiaries, the court will be the one to decide the fate of your funds. The judge is not aware of your intent, beliefs or situation, so they will be unlikely to distribute the assets according to your wishes. AOG Wealth Management, Inc., provides wealth management solutions and estate planning. We can guide you in figuring out how to best distribute your assets. The purpose of a letter of intent is to define what you want to be done with a particular asset after your incapacitation or death. You can also use it to outline funeral details. A letter of intent can help inform a probate judge of your wishes if your will is deemed invalid. Drafting a durable power of attorney will give the person you’ve chosen power to act on your behalf once you are no longer able to do so. Without a power of attorney, decisions regarding your assets might be left to the court in case of incapacity in whatever form. A healthcare power of attorney is similar because it designates another individual to act on your behalf to make important healthcare decisions if you are incapacitated. Choosing a guardian is incredibly important if you have minor children. The couple or individual you choose should be financially sound, share your views and be genuinely willing to take care of your children. You should also name a backup or contingent guardian. 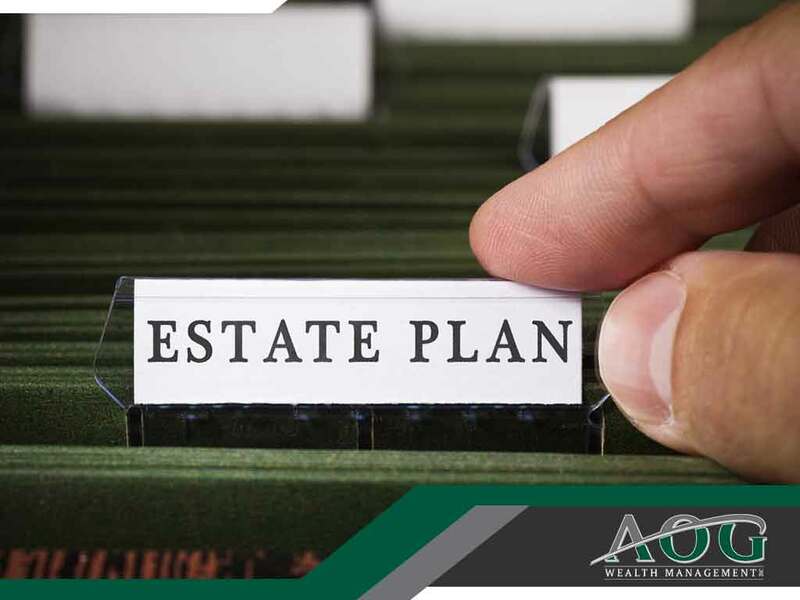 AOG Wealth Management Inc.’s asset management services and other financial services can help you accumulate and safeguard your wealth. Our advisory team is made up of an Accredited Investment Fiduciary® and Certified Financial Planners® that know how to provide specific financial guidance to our clients, even under volatile market conditions. Call us at (866) 993-0203 to learn more about our services. We serve clients in Great Falls, VA, and nearby areas.